The deaths of two journalists in European Union member states in the past year has created a “stifling affect” on journalists in Europe, according to a hearing into press freedom at the European Parliament. Members of the EP Civil Liberties Committee met with journalists on Tuesday to discuss the current situation in Europe, in particular in Slovakia and Malta where two journalists have been murdered in the past year. Maltese journalist, Daphne Caruana Galizie who reported on government corruption, was killed on 16 October 2017, when her car exploded. Slovakian investigative journalist, Jan Kuciak and his fiancee, Martina Kusnirova were both murdered in February 2018. Kuciak had been investigating tax fraud involving Slovakian politicians for news website Aktuality.sk. 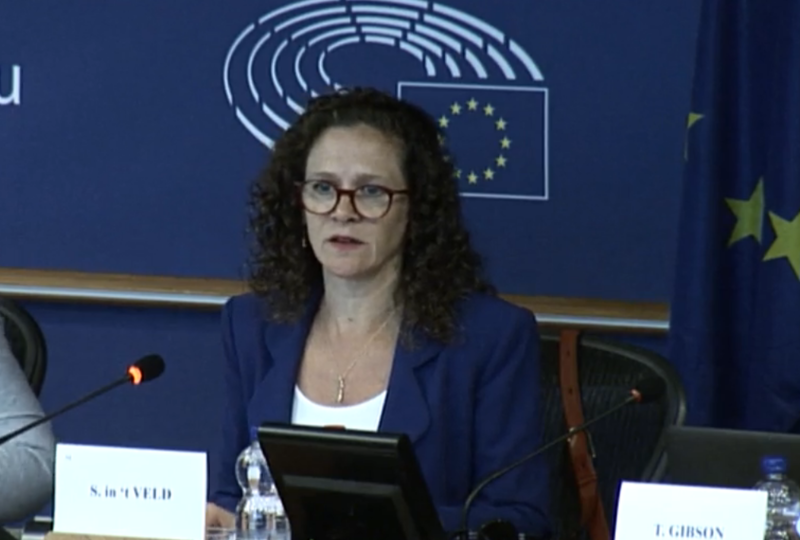 Dutch MEP, Sophia In’t Veld (pictured), who chaired the meeting described the hearing as a “sign of support” for journalists. She said: “The main issue is the fact that there are big question marks over the murder investigations and the fact that the guilty ones have not been arrested, so no justice is being done. She went on to describe both murders as having a “stifling effect on journalists in Europe”. Tom Gibson, the EU representative for press freedom group the Committee to Protect Journalists voiced concerns about the safety of investigative journalists within the EU. He said: “The two murders highlighted how investigative journalism and fighting corruption are almost two of the same thing. “Their work in terms of exposing abuses, including EU law, has to be addressed and better protected. Gibson claimed that “all journalists around the EU face a level of physical risk because of their jobs”, and cited attacks in Croatia, Bulgaria, Italy, Greece and Germany, and several attacks on property. “Then we have threats to life,” Gibson said. “This is especially apparent with journalists investigating organised crime. “There is no clearer example of this than in Italy where a number of journalists have to receive 24-hour police protection. “One example is journalist Paolo Borrometi, the director of online journal Spia, who in May avoided a murder attempt planned by the Mafia. 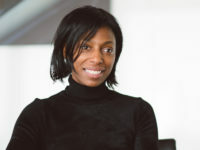 However not all journalists are being provided with suitable protection from the state, especially in cases where the journalist’s investigations could implicate the national authorities, according to Gibson. He added: “What we need to ask today is what happens if the member state could be linked to the investigations of the journalist, in other words the interest of the state could be similar or linked to those of the potential attackers. He then went on to discuss the issues of self-censorship, from threats such as psychological violence, humiliation, intimidation, harassment, smear campaigns, and the threat of legal action, that “feed into the overall climate of restriction suspicion and fear”. Laurent Richard, director of Forbidden Stories, which will continue the investigating of Galizia after her death in Malta, also spoke at the hearing. Richard said: “We want to continue the investigations of journalists who have died. They died because of their work which disturbed certain people and we want to keep their investigations alive. “Our second aim is to turn to the enemies of the press and say, you have killed the messenger, you have not killed the message. You wanted to snuff out the investigation but we will set it alight again.